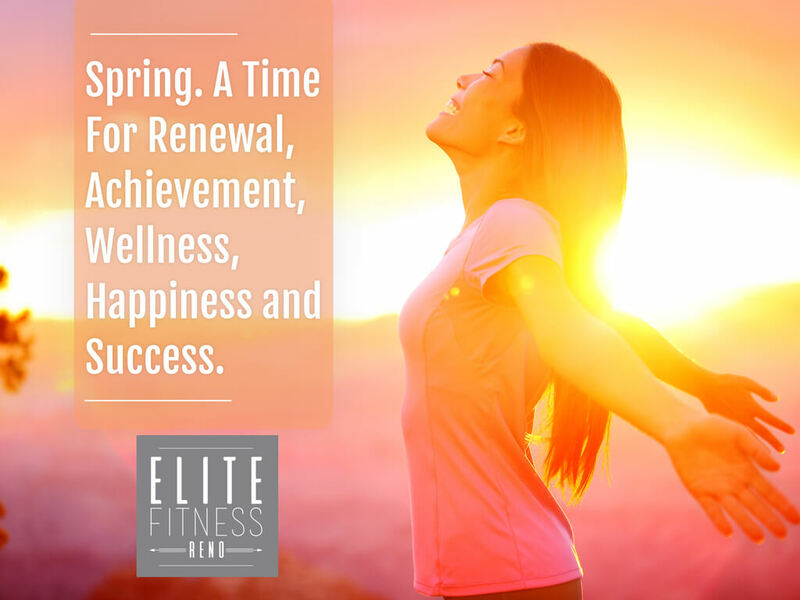 Spring is a time for renewal, growth, and expansion; we feel it in the air. Take advantage of the extra energy and focus it on your physical and mental wellbeing. Doing so will bring a renewal of health and concentration, personal growth and thoughtful expansion into your life. 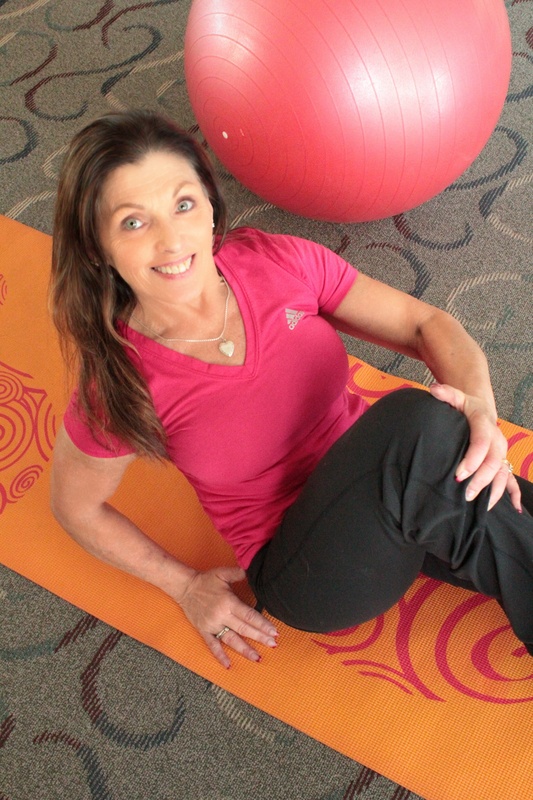 Harness your extra energy and focus on becoming physically active. You already know that exercising regularly has overwhelming advantages. Unfortunately many of us don’t. We continue to lead sedentary lifestyles that weigh us down. There is always a reason, always an excuse or a distraction that can keep us from exercising. I challenge you to rise above it and invite achievement, wellness, happiness and success into your life. Completing one workout can bring blood to the brain, which mitigates stress and improves concentration. If there was ever a time for renewal, it is now. Just one workout will result in a sense of achievement, better wellness, happiness and success. A single sweat session also releases endorphins, which improve one’s mood. A few minutes of training at a high intensity produces molecular changes in muscles similar to those of several hours of running or biking. Spring is a time of renewal. Come and try a small group class. 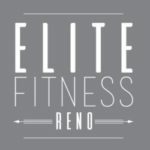 The Elite Fitness Reno training facility is clean, modern and completely private. I instruct small group classes throughout the day. Come alone or bring a friend.